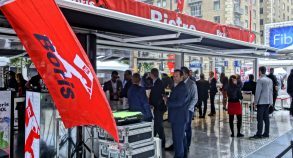 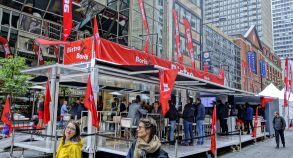 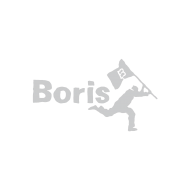 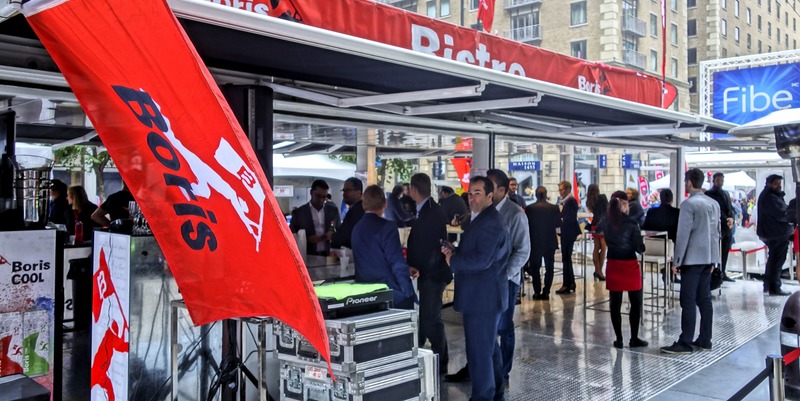 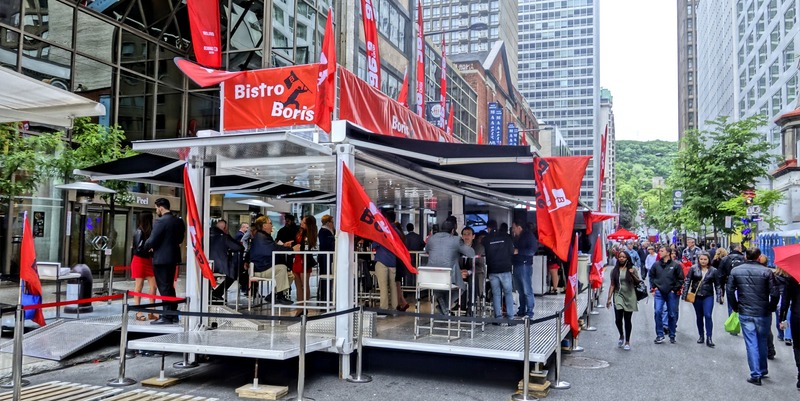 In conjunction with the Formula 1 Grand Prix held in Montreal, Boris Bistro built a SS40 container based around the most prestigious event in downtown Montreal. 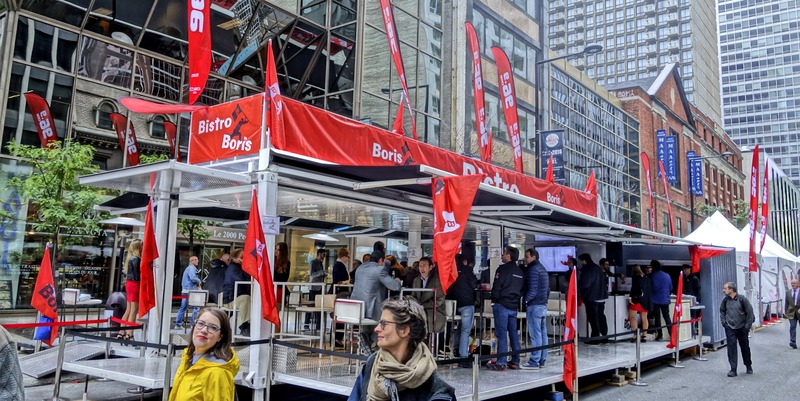 For a weekend, Peel street holded his charms to pedestrians in order to let luxury cars, fashion, music and gastronomy merge into a stylish atmosphere. 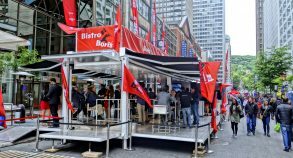 To the rhythm of some of the best underground DJ in Montreal, several hundreds of visitors benefited from great food and an exceptional range of cocktails and beers from Boris to kickstart their summer. 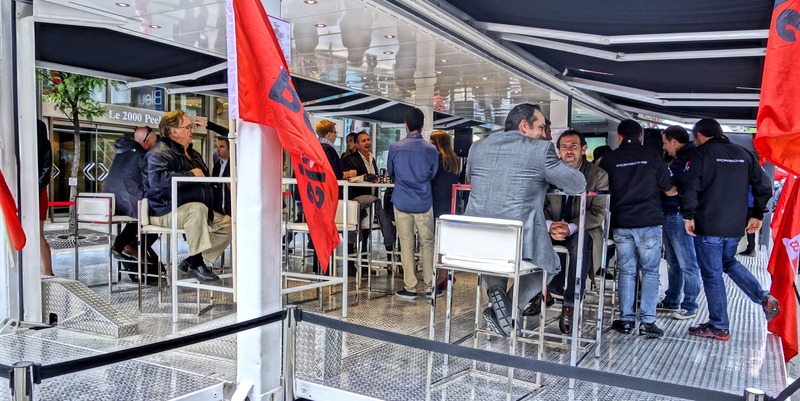 Converted into a real temporary restaurant of more than 1,000 square feet, with a quality table service, the SS40 container was right in the hearth of the festivities. 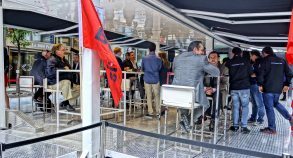 Icing on the cake, the terrace’s panoramic view gave a chance to its visitors to benefit from the festivities and the contagious energy of the F1’s paddocks.